With the tagline of “Time to change the world, 15 minutes” the Saebasi conference was held on Nov. 20 to 21 at ICC Jeju. “People who change the world” shared their “innovations for the world” in 15-minute slots across seven sessions. There were also group networking workshops organized by keywords and various other events. There was great attention on the conference as it was Saebasi’s first global conference in Asia and the conference videos attracted 220,000 hits per day. Saebasi is a media broadcaster and has held around 90 seminars since May 2011. 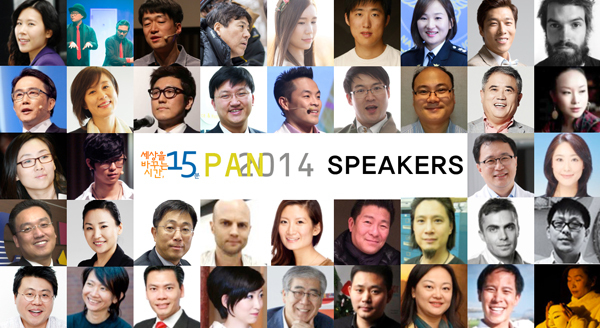 It is hoped Saebasi can make the platform the leading conference platform for innovation in Asia and the world innovation with pan asia network.